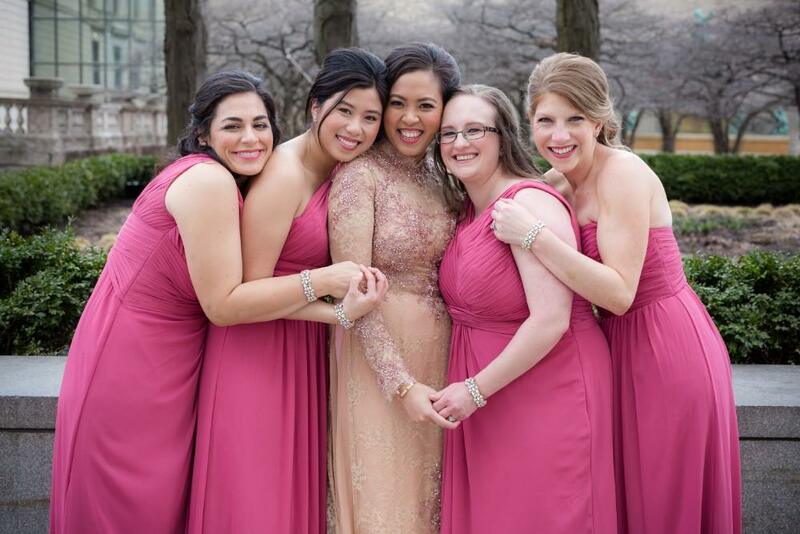 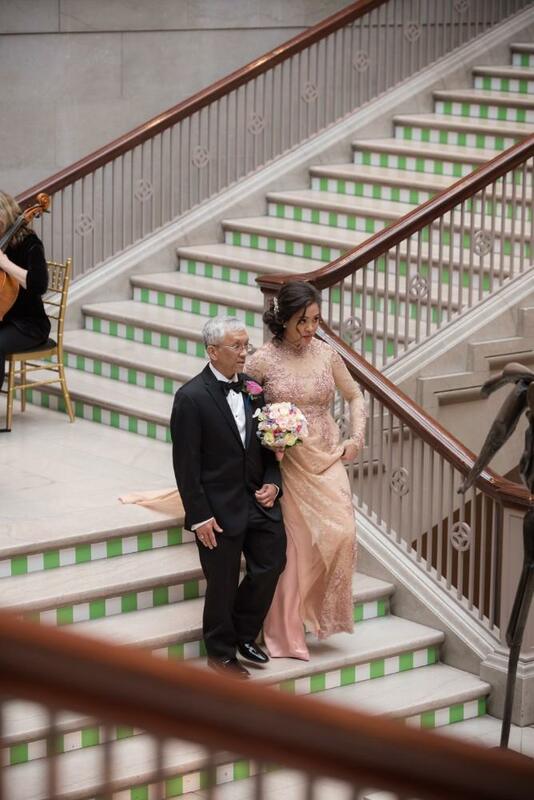 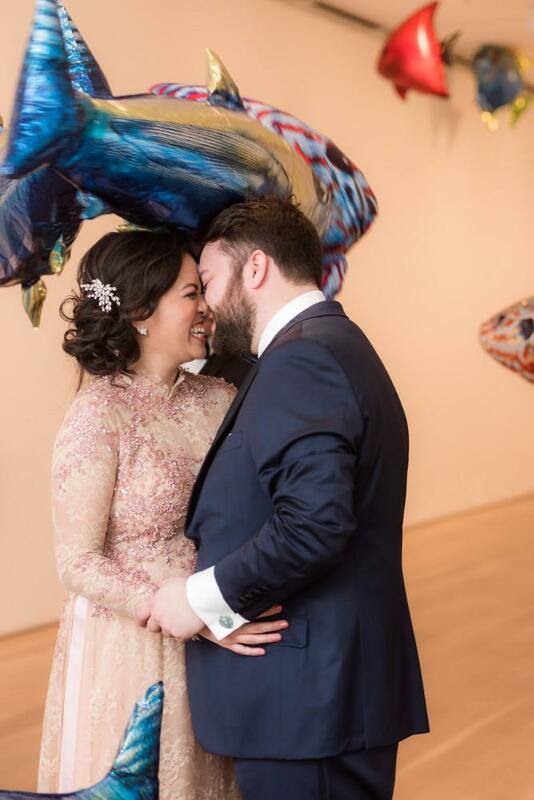 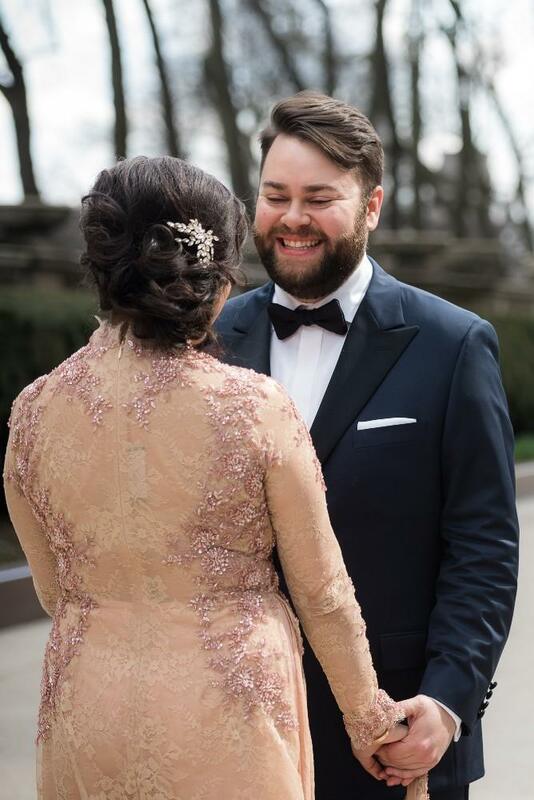 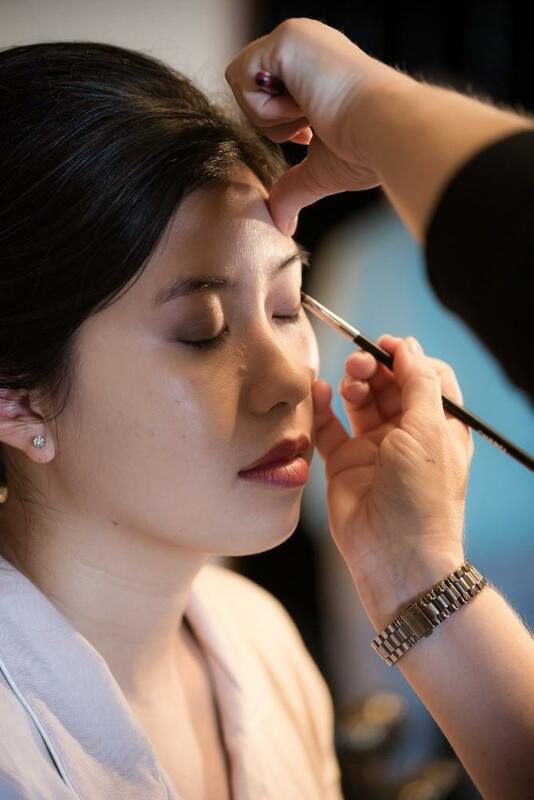 The Art Institute of Chicago served as the perfect venue for Christina and Jonathan to incorporate their love of art, Chicago, and Vietnamese culture in a thoughtful, symbolic wedding. 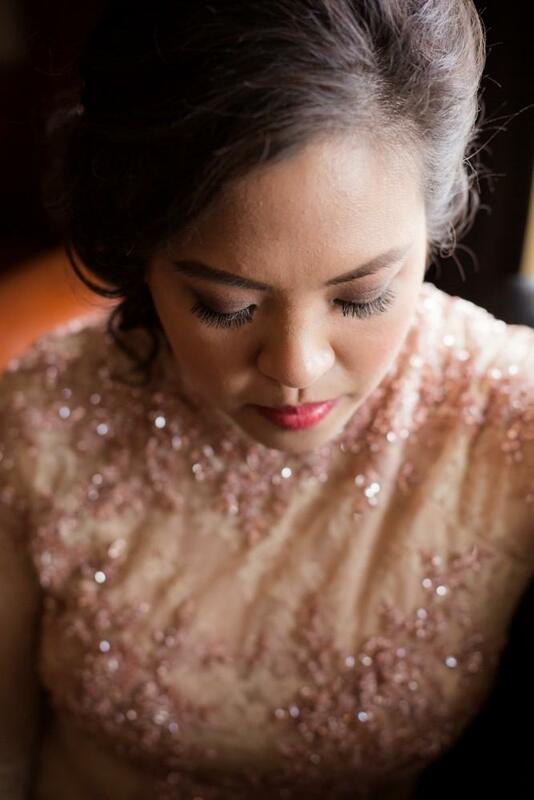 All photos by Gold Grid Studios. 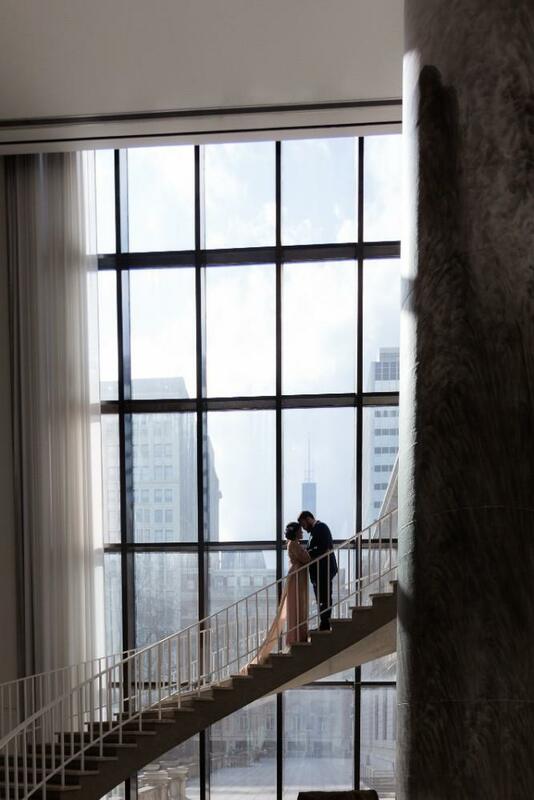 When it came time to plan a wedding, Christina and Jonathan knew it had to take place in Chicago. 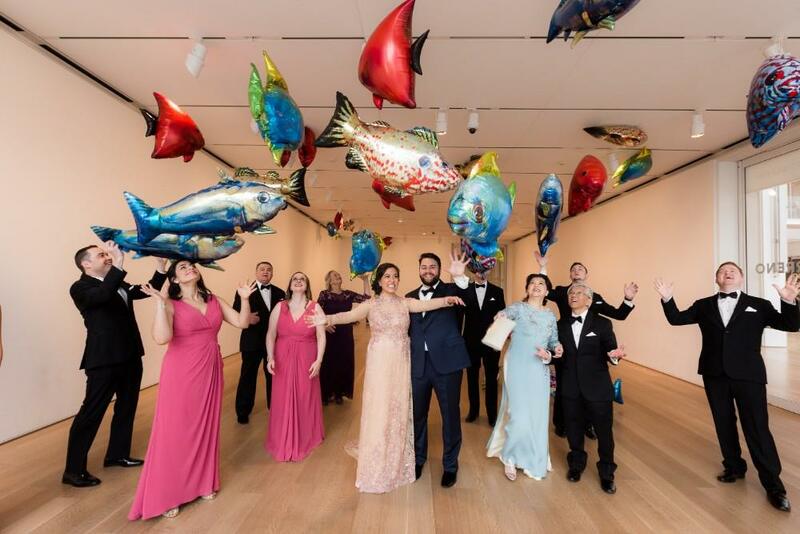 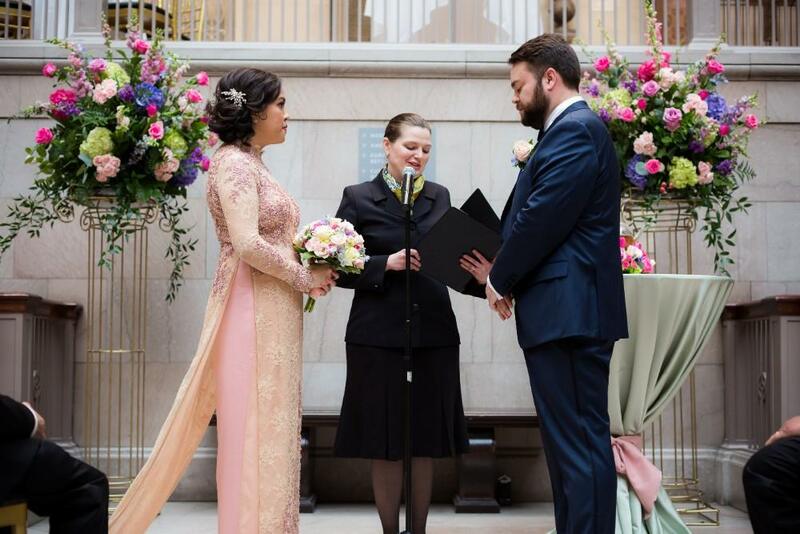 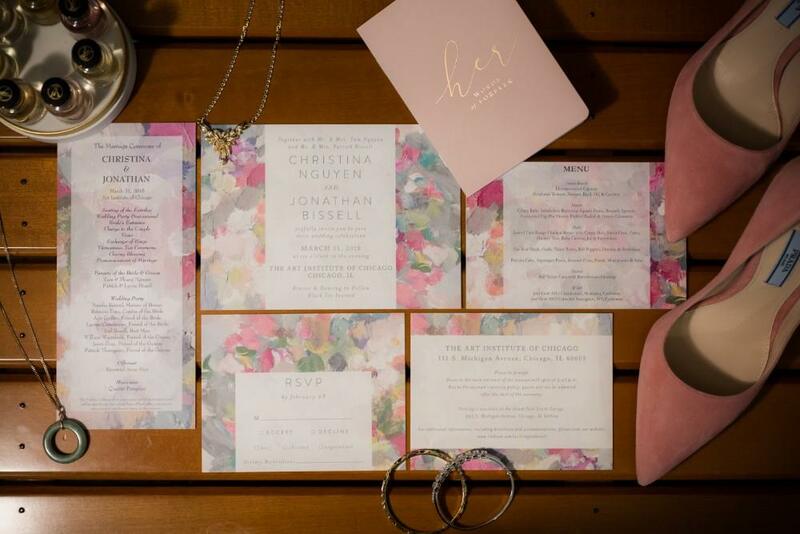 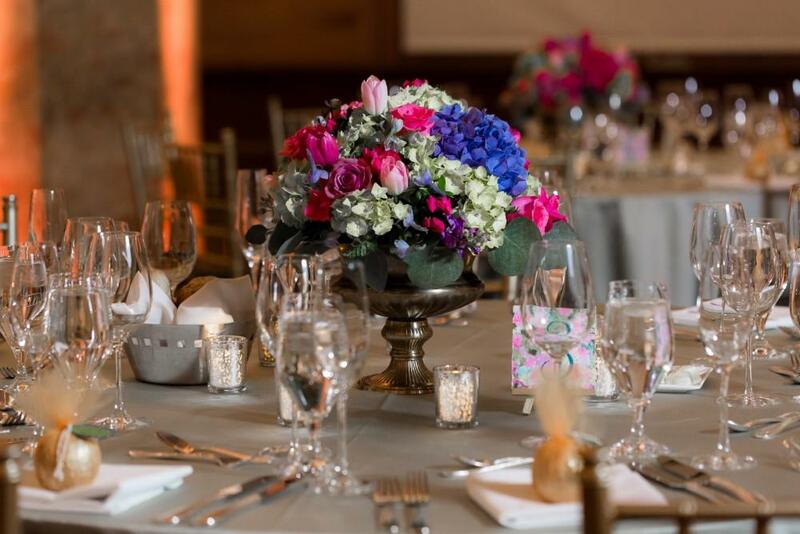 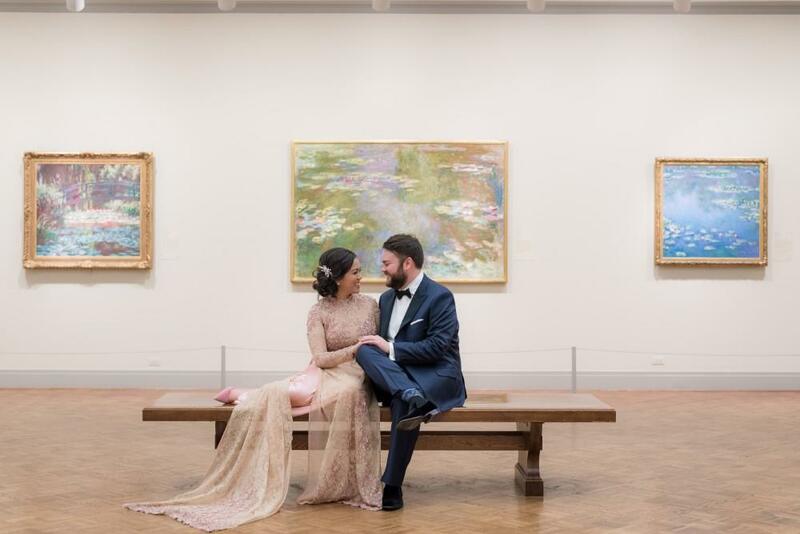 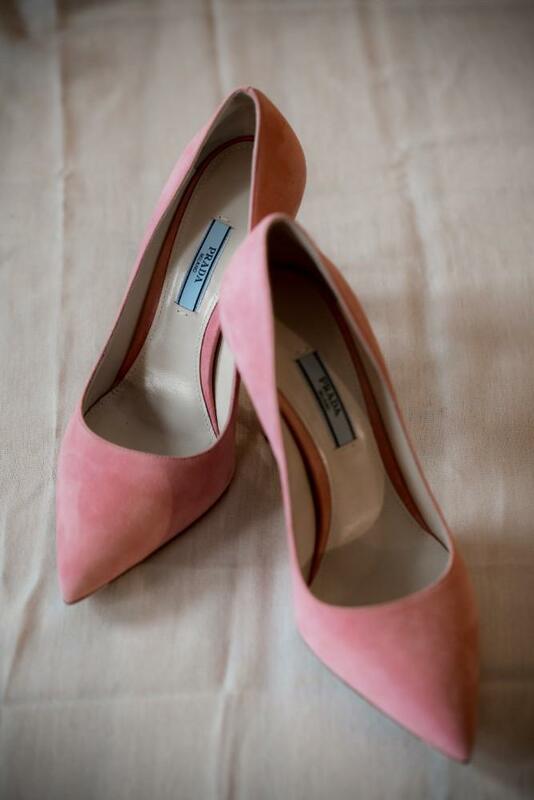 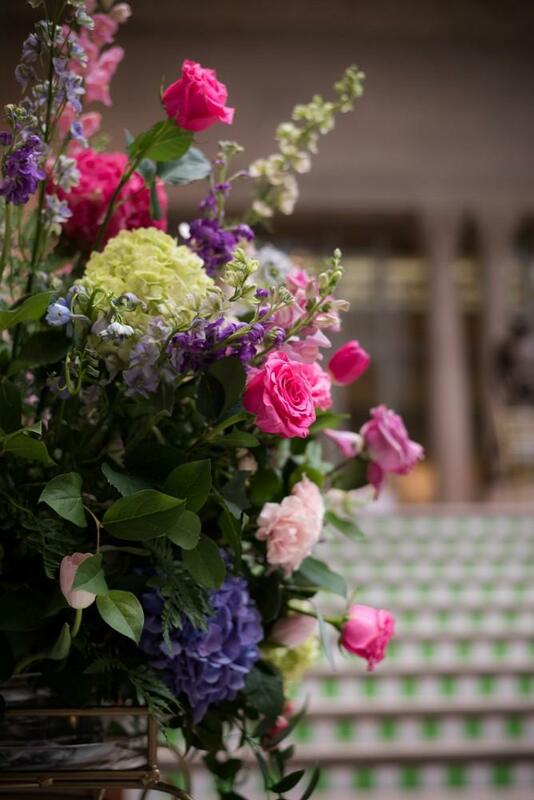 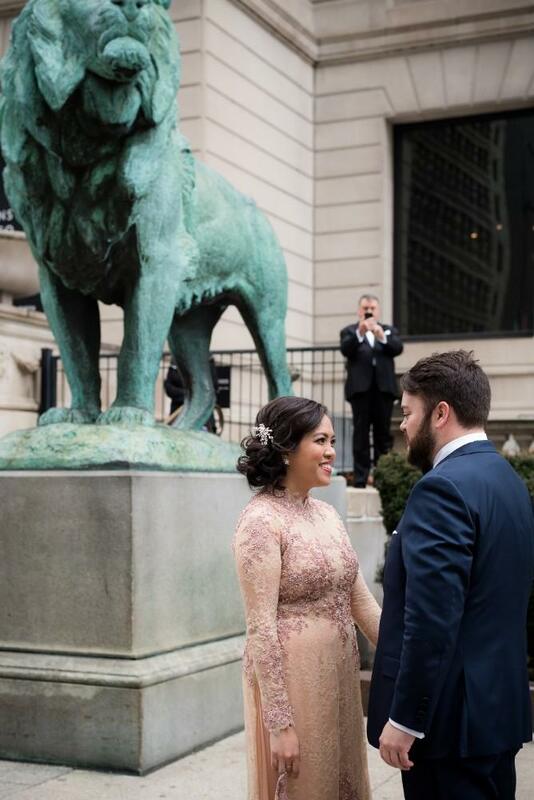 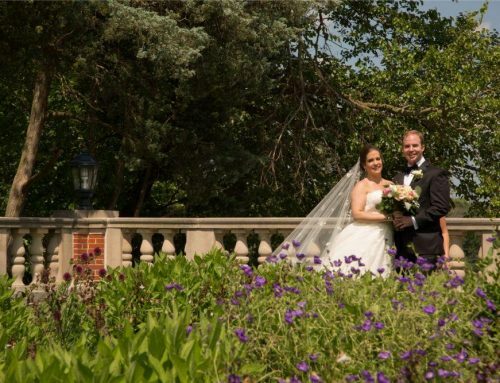 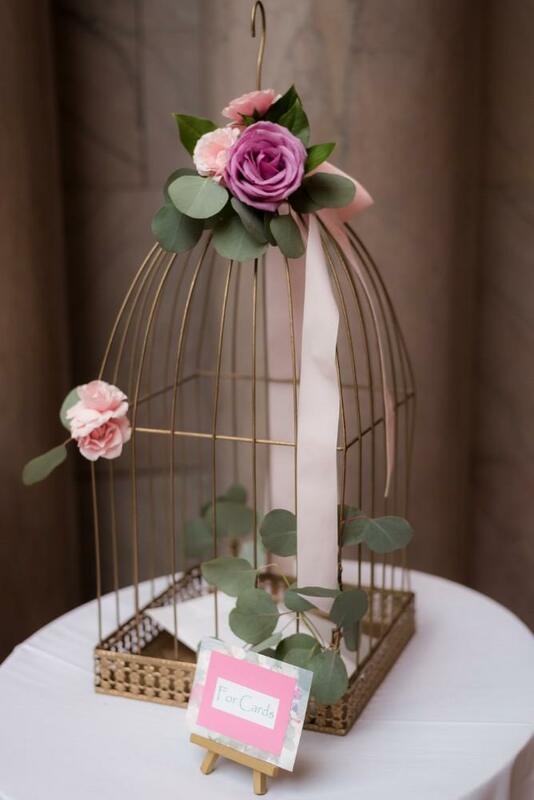 The Art Institute of Chicago was a natural choice for their wedding. 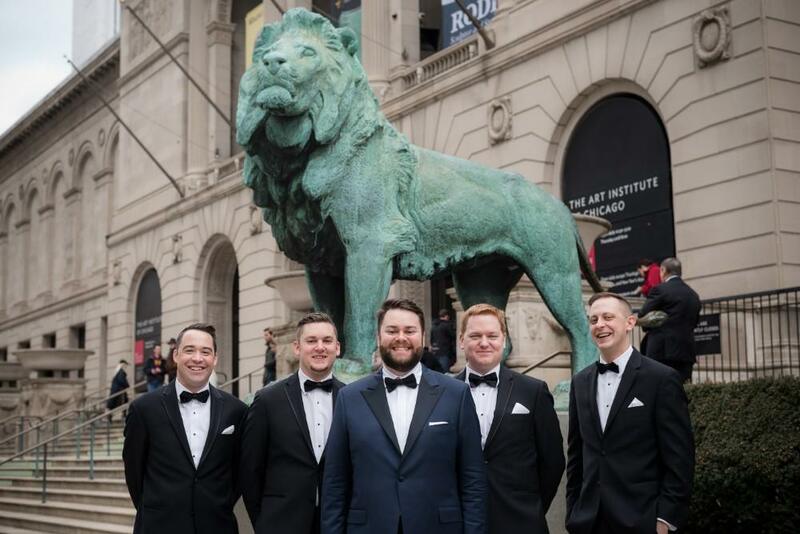 The pair regularly used the Institute’s iconic lions as their meeting spot in the city and loved exploring the new exhibits. 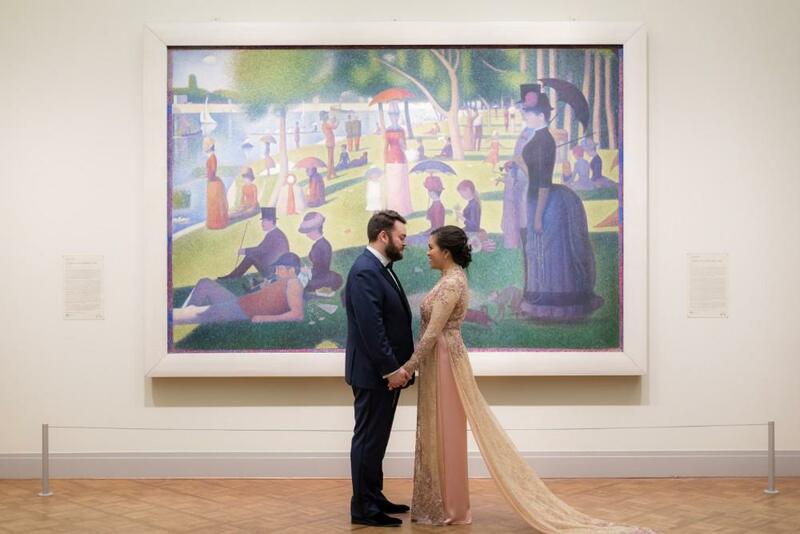 Once Jonathan proposed in front of Renoir’s “Acrobats at the Cirque Fernando,” it was clear this was the spot to celebrate the beginning of their new life together as a married couple. 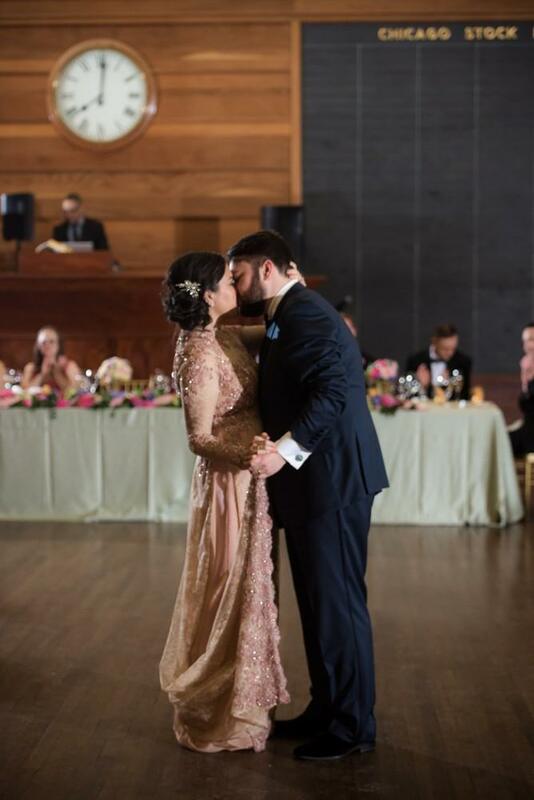 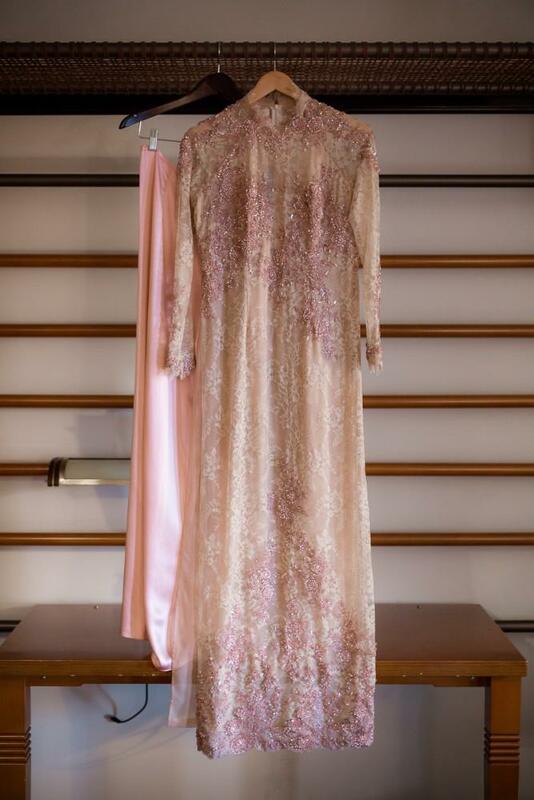 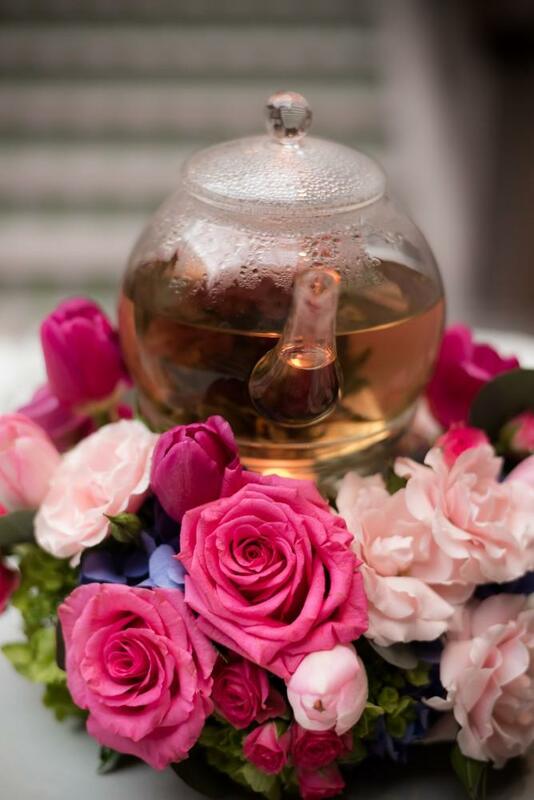 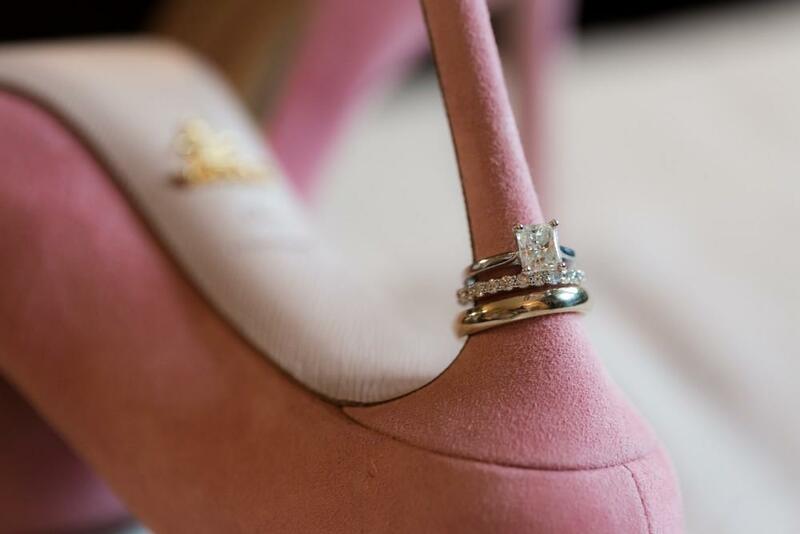 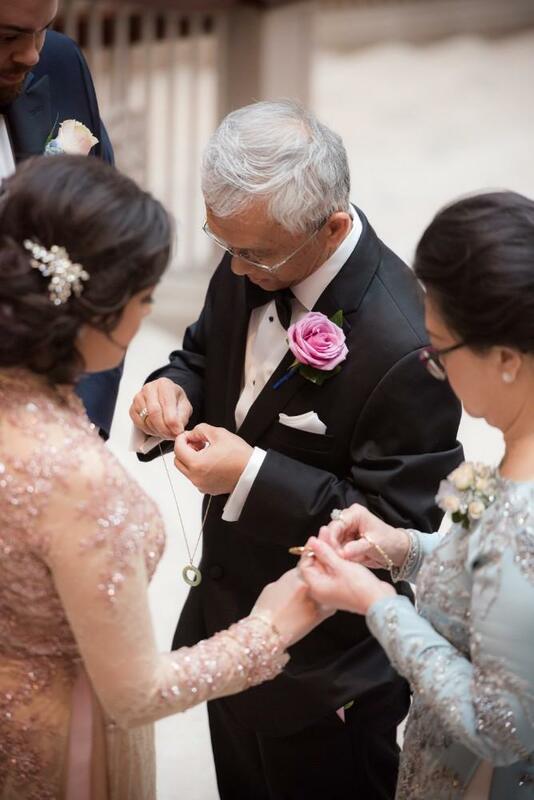 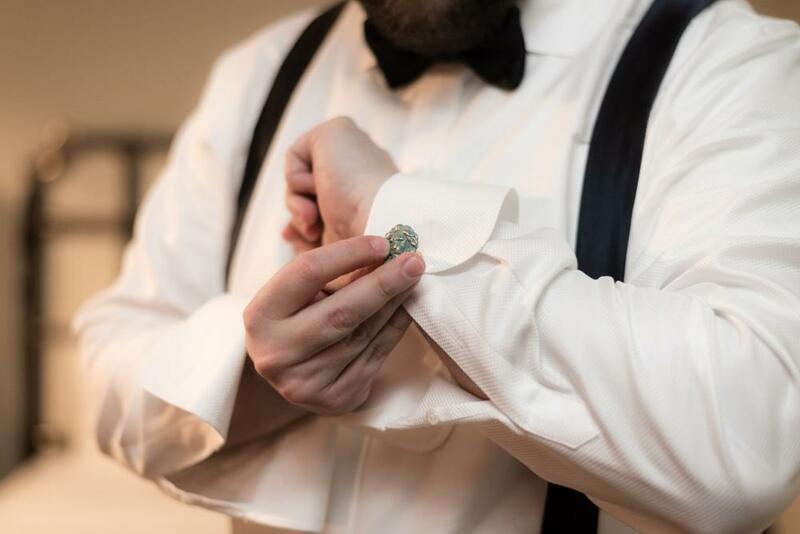 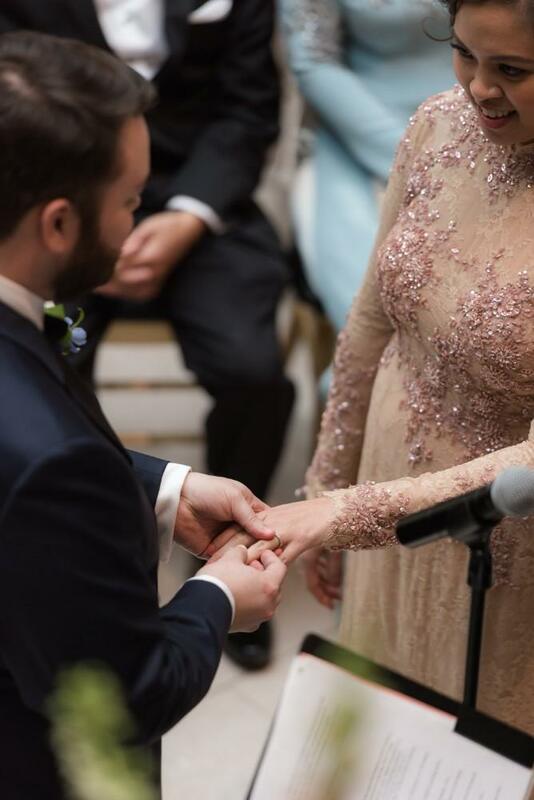 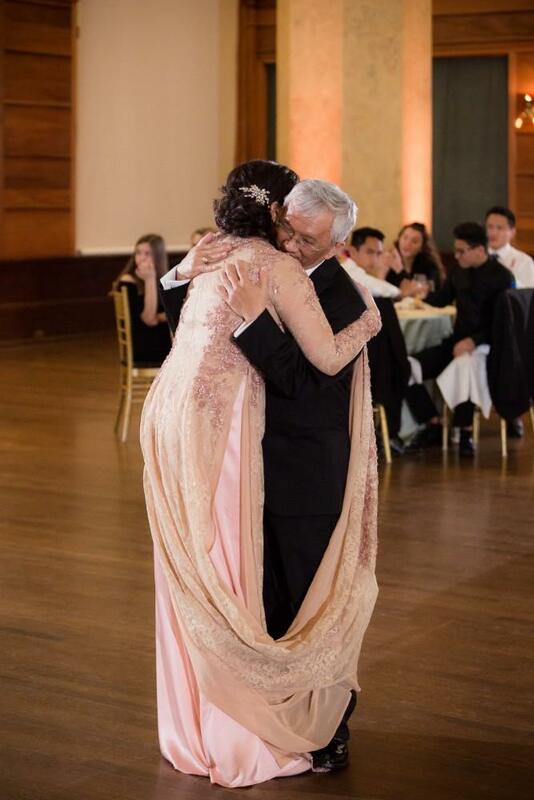 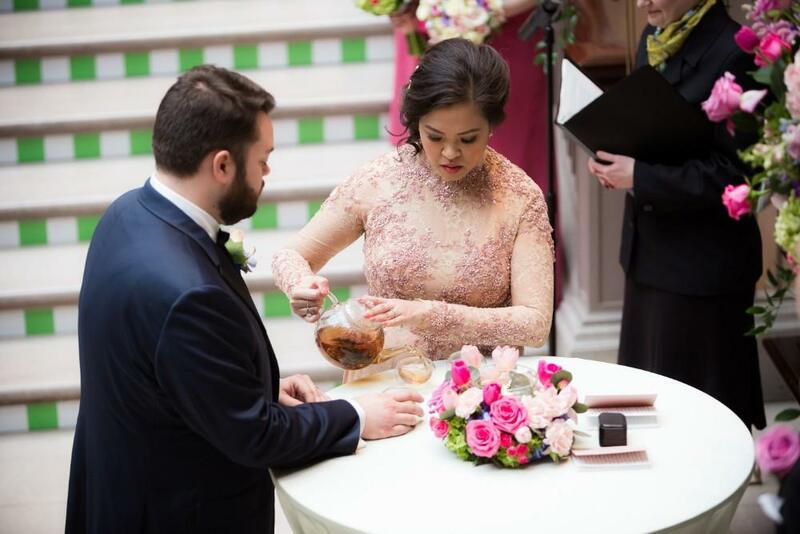 Their wedding was full of personal and symbolic details: Christina’s traditional Vietnamese ao dai, Jonathan’s “Starry Night” socks, and a touching Vietnamese tea ceremony with their families. 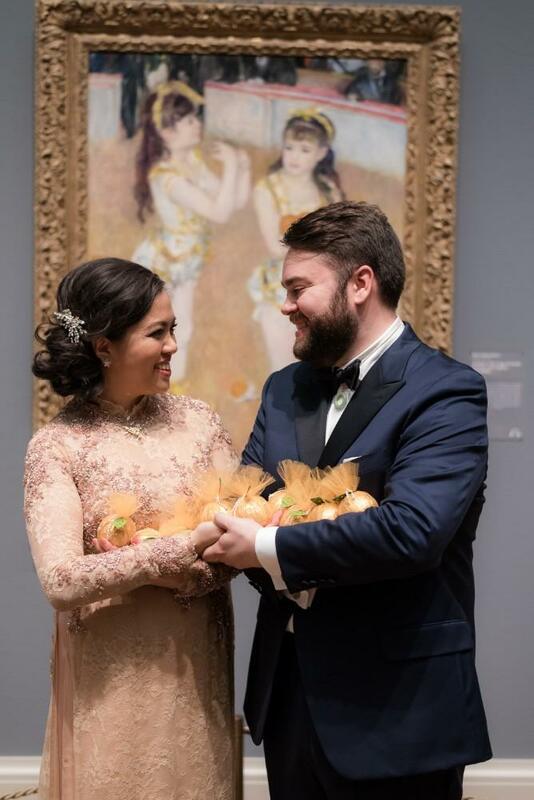 The officiant created a beautiful metaphor for marriage from the “Acrobats” painting Jonathan proposed in front of, and the couple gave guests a chocolate orange as a favor in reference to the painting and its significance. 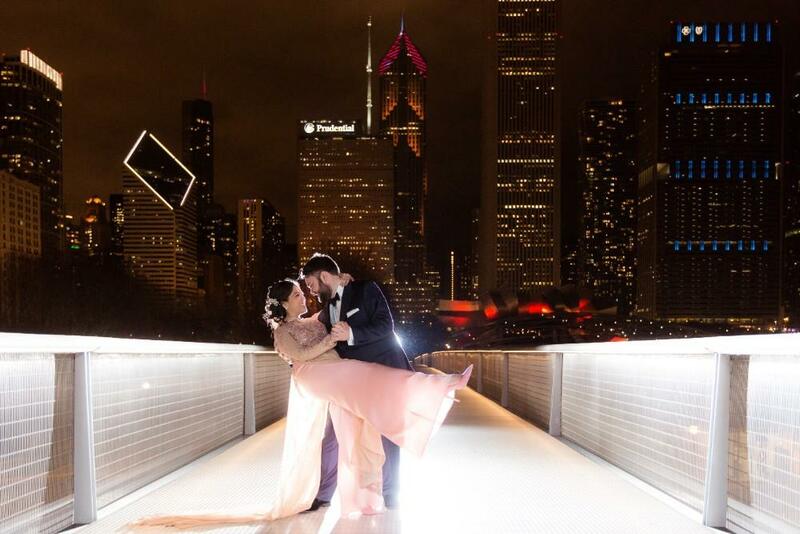 In the midst of all the excitement, Christina and Jonathan took the time to take some photos on the Nichols Bridge and enjoy a few moments of quiet together with a beautiful backdrop. 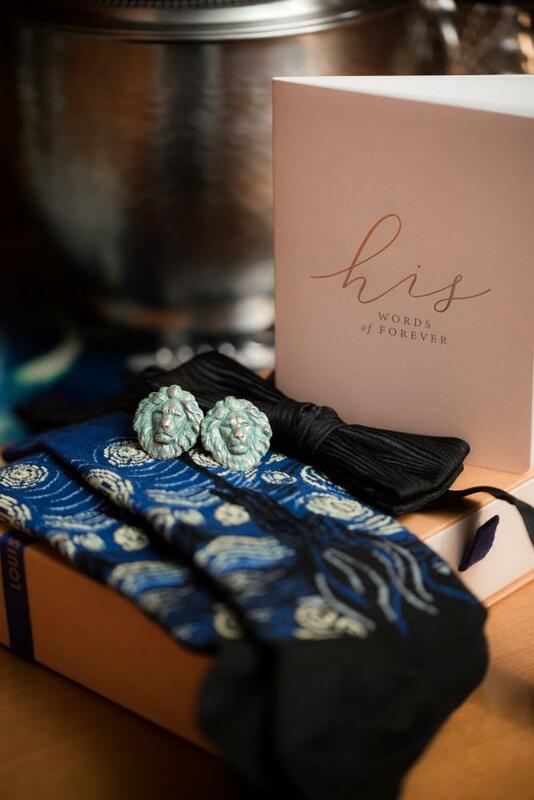 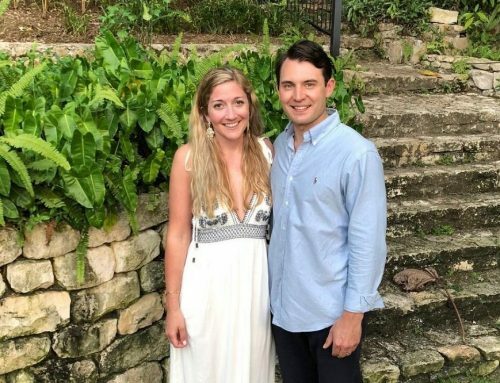 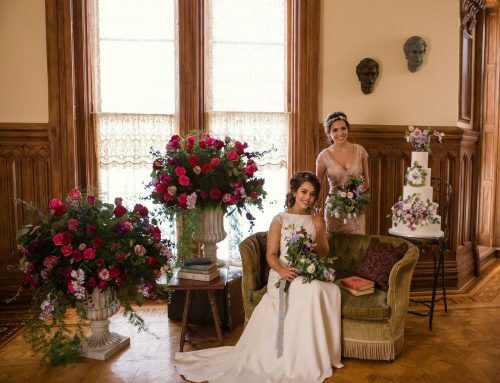 Another magical wedding day memory for the pair? 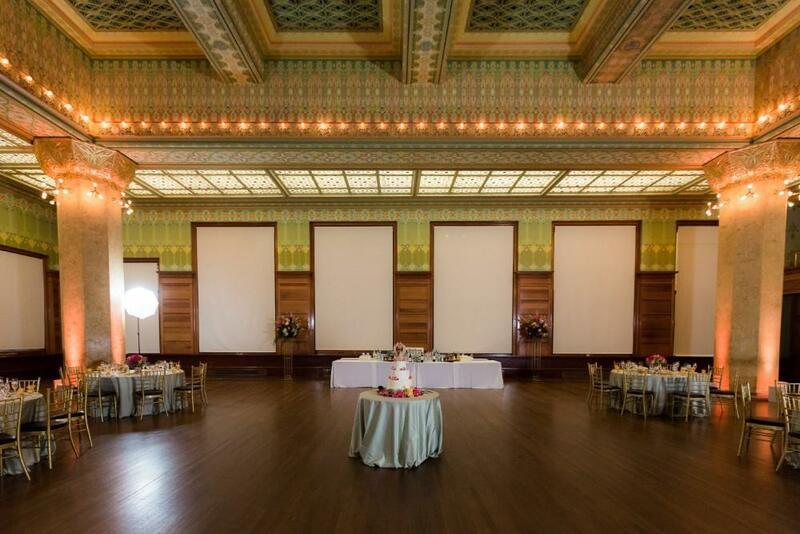 Having the Art Institute all to themselves and walking through the building together in the dark. 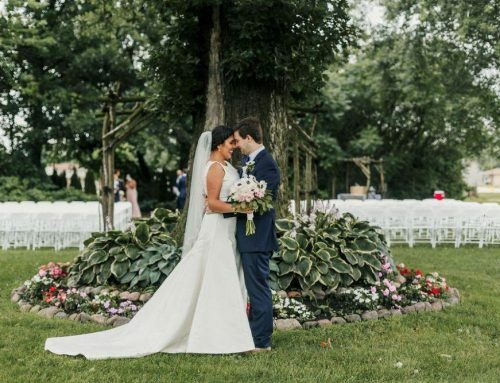 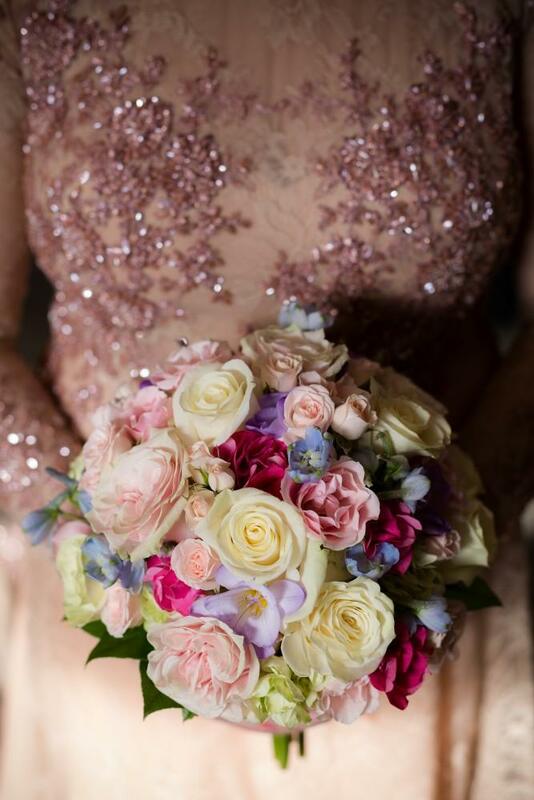 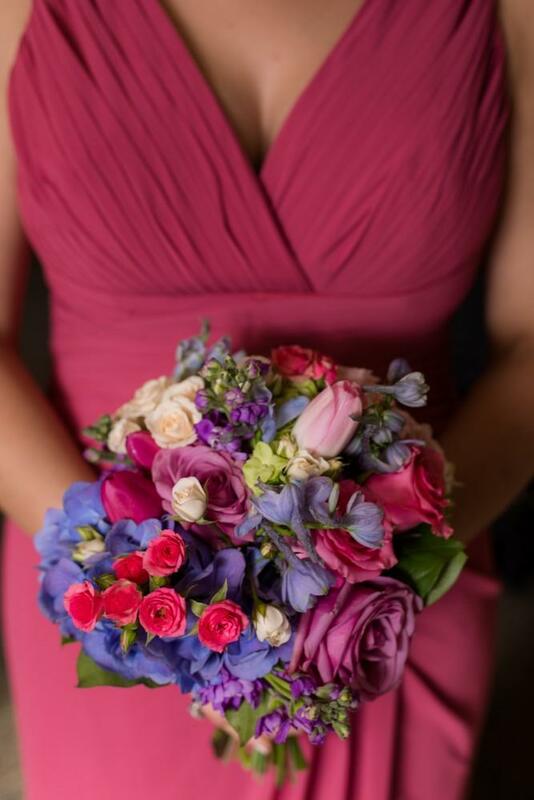 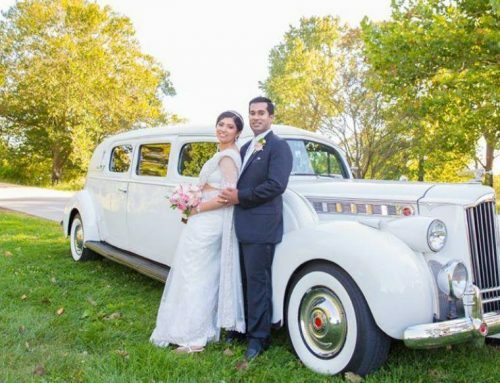 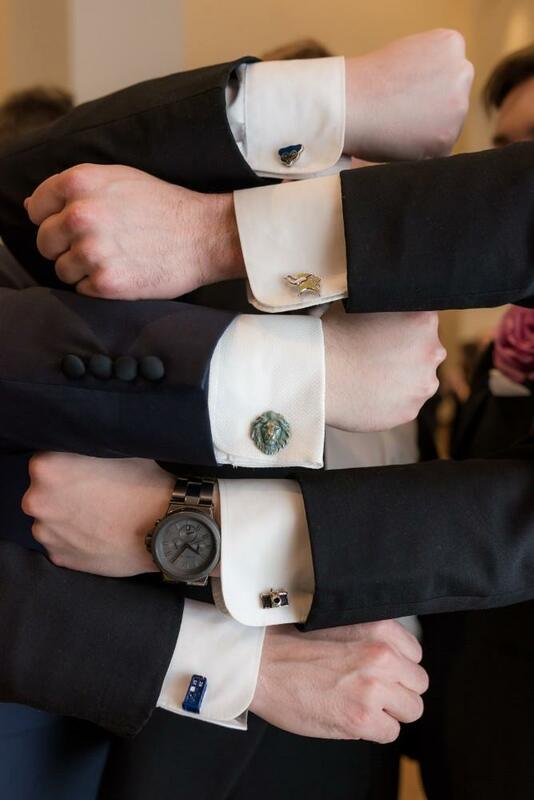 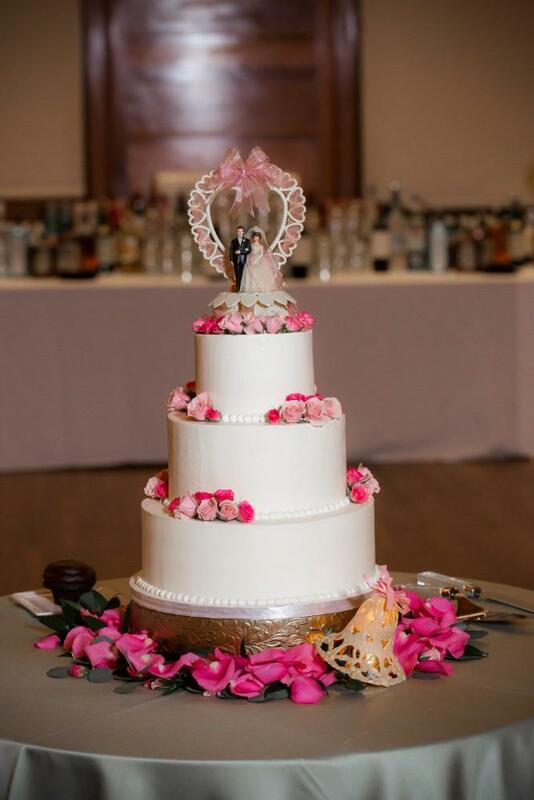 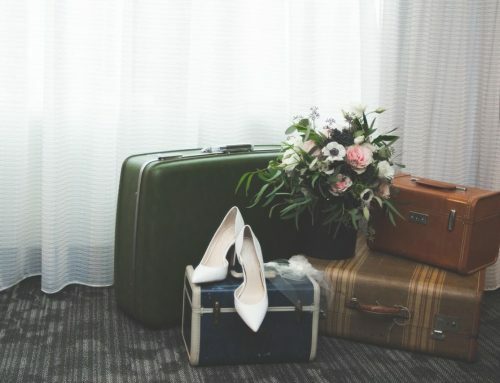 Can’t get enough Real Weddings and Local Love Stories? 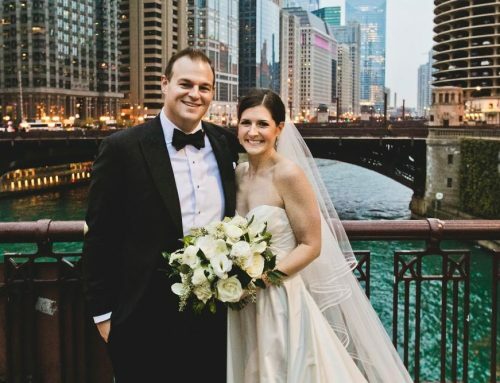 Head over to chicagostyleweddings.com to see more, or check out Lindsay & Phillip’s wedding aboard Odyssey Cruises.